In real estate market the Logix group is created a new age of lifestyles that touch your life. It is developed projects with impeccable quality standards and delivers the project at specific time. 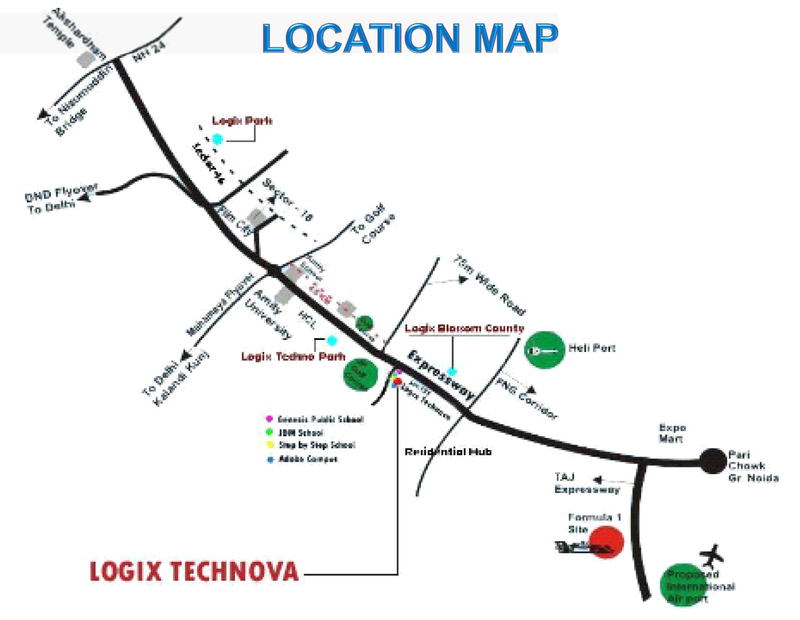 Logix Technova has been design a world-class infrastructure for office space. The integration of the latest technologies with an open campus environment makes it an ideal business destination. 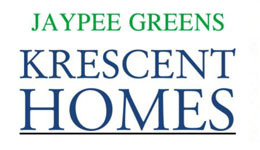 Its prime location is NCR that help it to make an ultimate dealing intention. It is spread over the 20,000 sq. mts. of lush green campus. Its prime focus, the project also incorporates with green building feature. This is ensuring to give you a healthy corporate environment and enhance human life. 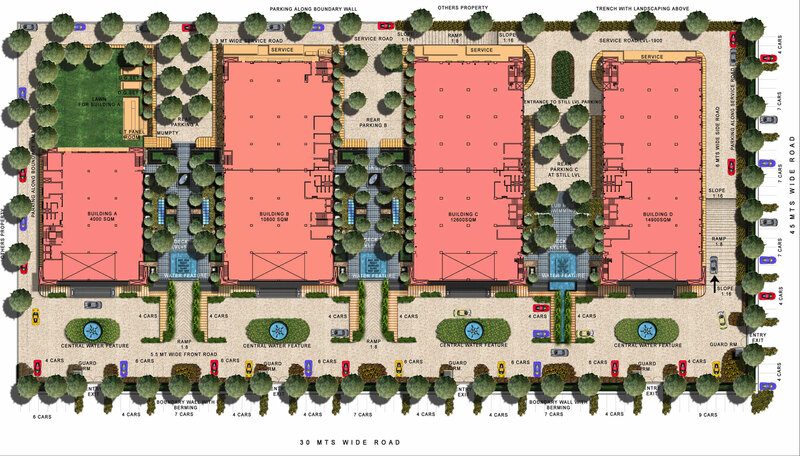 Sector 132 Noida 1115 - 2375 Sq.ft.